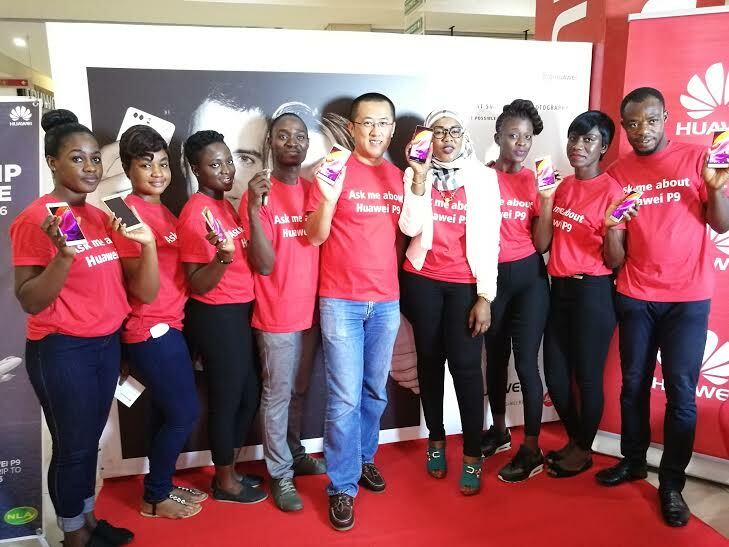 Global technology brand, Huawei Technologies Ghana on Saturday launched its latest flagship, the Huawei P9 during a sales launch held at Accra mall. 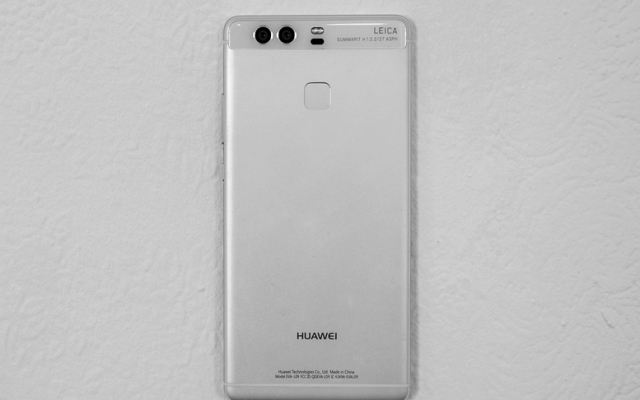 Following its launch in Europe, the Huawei P9 is the first smartphone co-engineered with the global iconic brand, Leica Camera AG, resulting in a stunning dual-lens camera in a smartphone, which sets a new benchmark in smartphone camera technology, with more light and better clarity, to capture brilliant colour and striking black and white images in true Leica style. 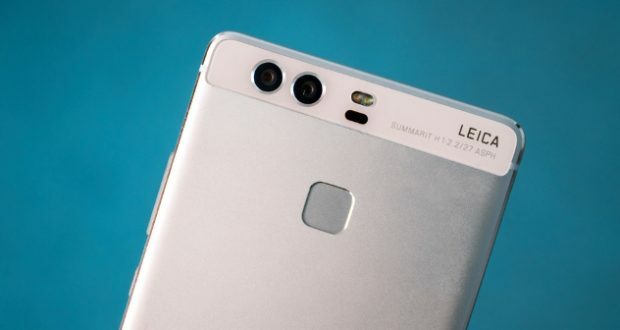 “Huawei is excited to give Ghanaian consumers the best smartphone photography experience by leveraging the unrivalled capabilities of Leica, the leader in the world of imaging for more than 100 years,” said Robin Sun, Country Manager for Device Business at Huawei Technologies Ghana. The P9 is equipped with the power, connectivity and speed that today’s high-end smartphone user expects from Huawei. With a 5.2-inch 1080p display, the P9 is powered by the new Kirin 955 2.5GHz 64-bit ARM-based processor for leading-class mobile performance. The 3,000mAh high-density battery offers P9 users outstanding mobility and battery life. Thousands of smartphone fanatics attended the sales launch, and they had the opportunity to experience the latest member of the Huawei P Series family. The P9 also protects users’ privacy and information security with Huawei’s world-leading biometric fingerprint recognition technology. The enhanced fingerprint sensor allows users to personalize and safeguard their devices by significantly lowering the possibility of fraudulent or accidental device access, while also ensuring users can quickly and securely access their smartphone. Reigning VGMA Artiste of the year EL and Deborah Vanessa, were engaged as product influencers for the Huawei P9. They join hundreds of smartphone fanatics to take pictures and selfie with the Huawei P9. “Huawei is a premium brand and we are to engage EL and Deborah Vanessa as product influencers,” said Jim Sufaiya, Retail-Marketing Manager, at Huawei Technologies Ghana. Huawei also announced its latest draw in collaboration with the National Lottery Authority, where 10 buyers of the P9 will stand a chance of winning an opportunity to win fully paid trips to the upcoming UEFA European cup, slated for France in June. 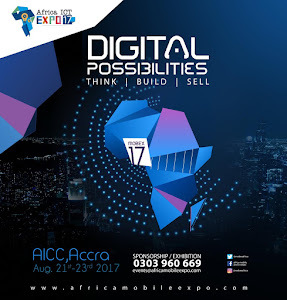 Huawei Technologies Ghana recently launch the G Power, Mate 8 and Shot X onto the Ghanaian market. Huawei’s products and services are available in more than 170 countries, and are used by a third of the world’s population, ranking third in the world in mobile phone shipments in 2015.